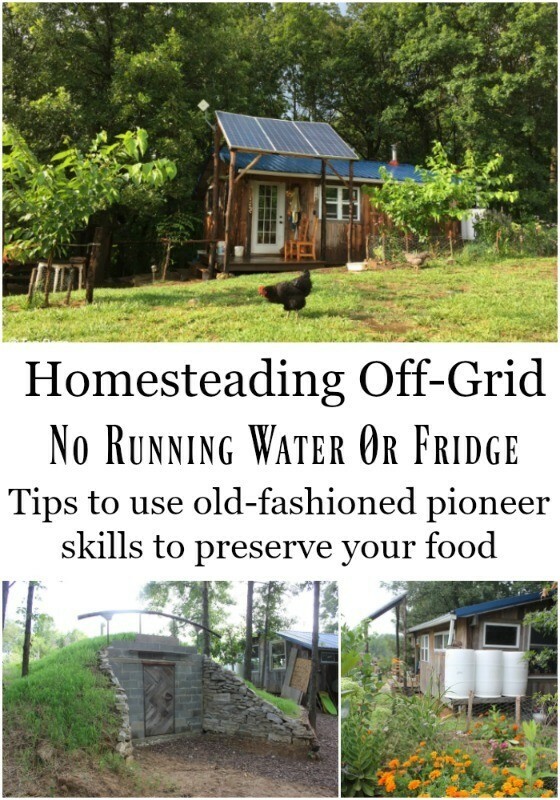 Tips for homesteading off-grid, living without running water or a refrigerator, and how to get creative using old-fashioned pioneer skills to preserve your food. 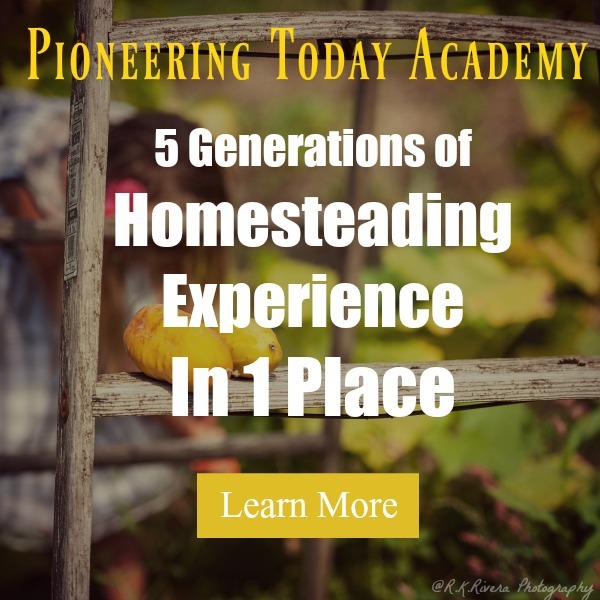 Listen below to, Tips for Homesteading Off-Grid & Life w/out a Fridge or Running Water, Episode #143 of the Pioneering Today Podcast,where we teach families how to grow, preserve and cook their own food using old-fashioned skill sets and wisdom to create a natural self-sufficient home, with, or without, the homestead. Teri: We live on about 20 acres. Our land situation is a little bit complicated. We’re actually part of a developing land trust community. So we actually co-own this 60-acre parcel with a few other people. We each have our own 10 acres that we care for, and then we have 30 that’s owned in common, so it’s a really unique setup. We live in a 350-square-foot house. 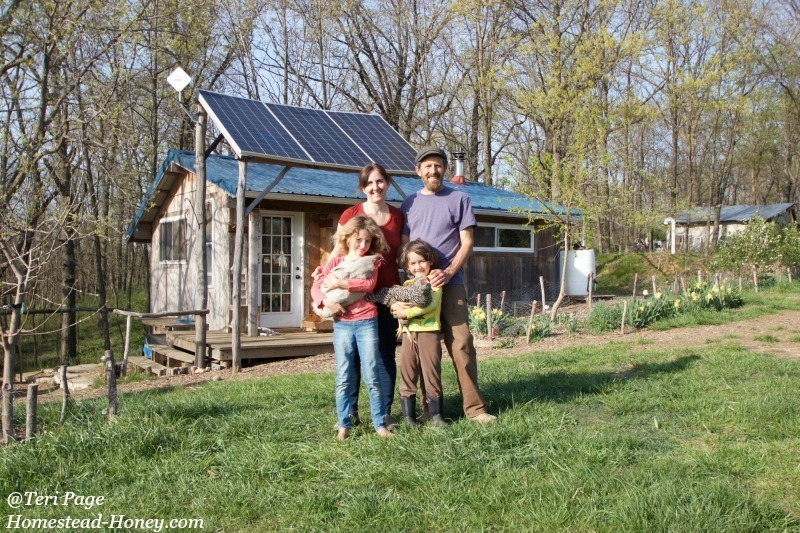 A little tiny house, and we live completely off the grid, with solar electricity. We actually do have high speed Internet, because of the wonders of wireless internet, and satellites, and all those good things. We have some rustic elements, as well, we don’t have an indoor bathroom. We have a composting toilet, and we actually don’t even have running water in the house. It’s a dry cabin. But this is where we live full-time, my husband, myself, and our two children. How long have you guys been in your location, in the dry cabin? We moved here in 2012, and we moved onto the land that next summer, so I think it was June 1st, 2013. We began camping, and we built this entire homestead from scratch. We started in a pop-up tent trailer for a little while. Then built the house over the next year, year and a half. We’ve been in the house since October 2013. 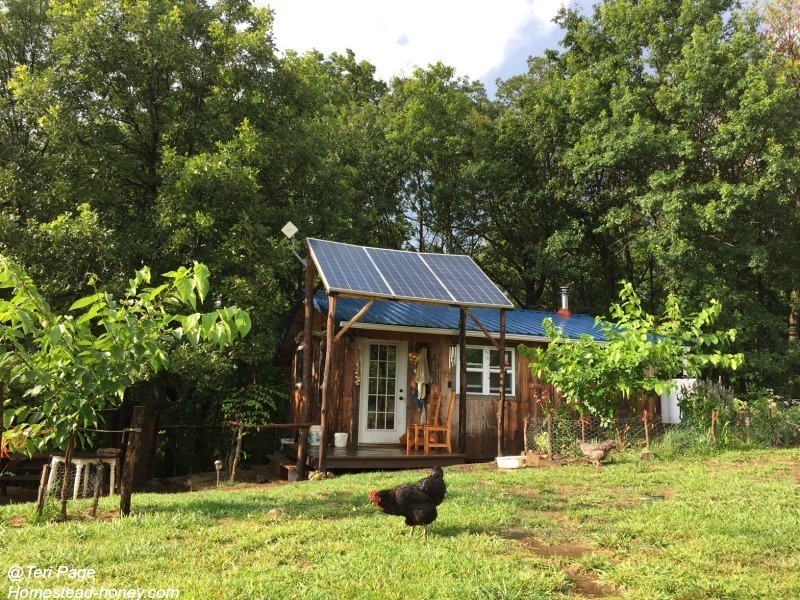 It’s one of those things where I know our initial plan was to build this off-grid tiny house , as a starter, and then to add on, and therefore, to actually build a completely separate dwelling. We had been homesteading for so many years before we moved here to Missouri, we were actually more impatient to get a cow, and to get more fruit trees planted, and to get a brick bread oven. We were more impatient for those things that we had had before, and running water and indoor plumbing wasn’t the priority. Which, it just sounds crazy when I say that, but it just wasn’t. So it’s kind of how we’ve ended up here five years later, still in this tiny house. Teri: We actually have a really simple bucket system. We literally poop in a bucket. We have a seat on it, so it’s a little glamorous. It’s in a lovely little outhouse that my husband built, super cute. We empty the bucket into what’s called a humanure pile. So it’s kind of like a composting pile, but specifically, for the human waste. Then you let that compost for a really long period of time. We actually haven’t used ours yet, but you could eventually use that on fruit trees, or shrubs, or other ornamentals. So that’s our setup. We just go out there and do our business. But otherwise, it’s actually really nice to force yourself to get up, and away from the desk, or whatever you’re doing, and go outside. And it’s so beautiful where we live. So I kind of enjoy that. Melissa: Yeah, my dad, that place he grew up with, and so we would go over and visit. My dad still has it, it’s still in the family, but their’s was an outhouse. But it was just the toilet seat across a wooden bench with a hole in the ground. Then, back when there was a whole family using it when he was growing up, they would just fill that hole back in, and then move it around the property, as needed. I have used the outhouse a number of times. And yeah, it’s more the cold weather. And I have to say, here, because the outhouse, it’s still standing, and it’s still usable, but it doesn’t get used very often. One thing I was always a little apprehensive about was spiders. Because I do not like spiders. So that was actually worse for me, than the weather, was looking for spiders. Teri: Yeah, and you know ,I have been in a lot of outhouses, just … I backpack a lot, and so, been out in the wilderness a lot, with different types of outhouse situations. Personally, I think the more exposure to air you can get going, the better, because ours is very simply constructed. It has a roof, it has some slatted walls, so that you can’t see the person using the bathroom. There’s not darkness, and there’s not those dark corners for the spiders to hang out. Because I think I would feel the same way that you do. Without indoor plumbing or running water, you have to get creative for both your household and your livestock. 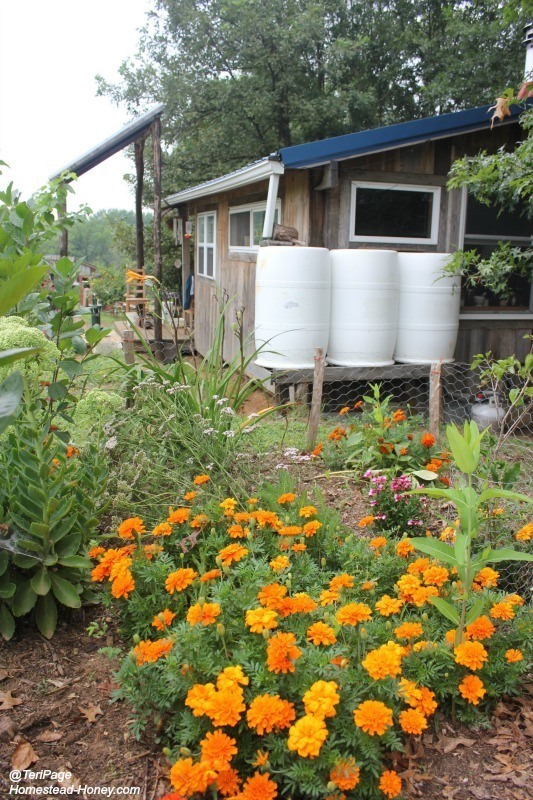 Use rainwater catchment. We have rainwater catchment all around the property. It comes off of almost all of the roofs that we have, including our chicken coop. That’s how we water the chickens. We collect the water from their own coop, and then, give it to them. Basically, we’re using the water inside for hand washing, light body washing if we need to, cooking, drinking. We just bring it inside with a bucket. Haul water in. My husband often is the one that takes care of the water, and he doesn’t feel the need to work out with weights, because he’s hauling five-gallon buckets of water around. That’s 40 pounds right there. Yeah, it’s a little inconvenience, but it’s not horrible. Use other local places when needed. Then, bathing-wise, I teach yoga at a yoga studio in town, so I’ll use the shower there. Or, you know, we’ll go to the YMCA. Outdoor bathing near the water source. We’ll heat up water outside, and we’ll take an outdoor shower. Things like that. We just kind of work with it creatively, and it works for our family. Melissa: That’s the beautiful thing about homesteading. 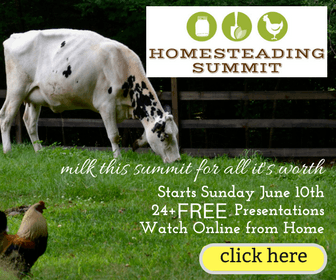 The more people that I talk to who are doing homesteading is, no one homestead is the same. We all are doing what works for our family at the time we’re in right now. But I think the key thing, that I’ve really, is that you’re doing it. You’re just diving in and you’re doing it. Homesteads change. Maybe, a different location, it may be the way you homestead, when you change things. Melissa: You guys also use solar to power everything in your home, right? So there’s no electricity, either. Teri: Right, so we’re not attached to the grid at all, yes. We’re completely solar-powered, and we have a battery bank, so we’re making our own electricity, and then storing it onsite. And that actually works great. We have some limitations, just because the size of our system right now only allows us to use a certain amount of electricity, but that would be really easy to expand if we wanted to. It would just be a matter of more batteries, and a few more panels. For all practical purposes, when you walk into our house, it functions just like a regular house, where you turn on light switches, and you have outlets. So you would never know that our house was necessarily off the grid, when you’re in it. Melissa: You don’t have running water, so I’m really curious. Do you have a dishwasher? Do you have a regular washing machine? What is that like? Appliance-wise, what does that look like for you guys? Yeah, it looks really minimal. The dishwasher is me, all right? I mean, I do the dishes. We bring our laundry into town once a week when we go into town, anyways, and we do a giant load of wash, and then, we take it home, and we line dry it. So that’s pretty easy. The only real appliance we have is a chest freezer, and that’s for all the fruit and vegetables and meat that we raise. We’ve got our food storage with our freezer. What we do for our refrigeration is, we have a large cooler, and we just switch out ice jugs from the freezer. It works really well. The food stays cold. Because the freezer is there, then, we don’t really need a traditional refrigerator, and otherwise, we have a computer, we have lights, and then, small things, like blenders, food processors. The things that we can’t use are things that create a lot of heat or a lot of cool. In the summer, when we have full sunlight, we’ll put on a fan, because we have enough electricity being generated, that we can use the fan. But we couldn’t run an air conditioner with our current setup. We can use the toaster oven, but something that requires consistent heat over time, like a food dehydrator, or a heat mat for starting seeds, those things, we can’t use, with the system that we have right now. Melissa: Do you know the initial cost setup, to get the solar panels, and the batteries, and to get kind of get everything up and going? Teri: It was roughly $5,000 for our system, and in different places, electricity is, of course, different prices. I haven’t priced it out completely, but I would imagine that … We were living in town for about six months when we first moved here, and all of our utilities together were about $250 a month. Most of that was propane and the electricity. Toughly, an average person who wanted to buy a system our size, they’d maybe pay that off, in a few years of savings. We also use wood heat, so, really, the only thing we’re using the electricity for is the freezer and the lights, and stuff like that. Melissa: If somebody was considering moving to using solar, versus being on the regular grid, electric power company grid, what would be the things that you would tell someone to, that they need to know, or to consider, like, “I wish I had known this, before we first started,” or before you first got in there. Do you have anything like that? Teri: I think that most of what we have going on here, it often doesn’t feel like we are off the grid. Like I said, when you walk into our house, you’re just flipping light switches, just like you would in a normal place. But we do have to be mindful of our usage, and we’re kind of always checking our wall, where we have all of the charge control, the inverter, the batteries. We’re kind of always monitoring, like, “Oh, where are we at right now?”, with our batteries, and there are days that we get down to 30%. And we don’t want … in fact, our system actually shuts itself off at about 30% battery, because you don’t want to drain your batteries like that. It’s not good for the life of the batteries. There are days, especially in the winter, December, January time, where the days are really short, and they’re kind of gray and overcast. It can sometimes be challenging in the heat of summer, too, because our freezer is working really hard to stay cold, and it’s so hot outside that it’s just draining a lot of electricity. So, just being mindful that, if you do decide to go off the grid, especially if you decide to work with batteries, instead of being grid tied, you are going to have to just pay attention to your consumption. For us, that’s been great. I love that. I love paying attention to my consumption, but it’s just not going to be right for other people. That said, I know people who are grid tied, and they have their solar panels set up, and they often times will make more electricity than they actually use. But they’re in a relationship with the power company, where they can feed that electricity back to the power company. Then you always know that when you need it, you have it, and when you have extra, you’re just giving it back to the system. What is the life span of a typical battery, before you’re having to replace the batteries? We’ve been told it’s roughly around 10 years. I would hope that it would be a little bit longer, because we’re almost about halfway into that. Again, things like, making sure that you’re not draining your batteries, and doing the monthly check with … Well, this is my husband’s domain, but you have to go in and check the levels of liquids, and stuff like that. There’s a checklist, and we worked through Backwoods Solar, which is a great company based in Idaho. They kind of specialize in this kind of thing, off the grid systems. So whenever we have questions, customer service kind of comes with buying their hardware. I actually do know people who have lived off the grid with batteries, and then, when it came time for them to replace the batteries, they actually decided it wasn’t going to be the right financial investment. So they went ahead and did the grid tie at that point. So, lots of directions you can go with, with the solar. 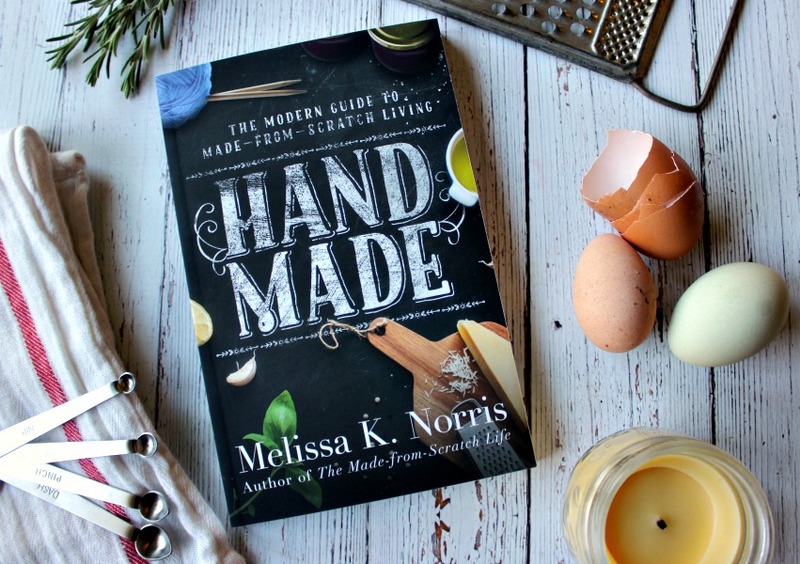 Melissa: I know that you do some canning, but it’s not actually your preferred method, so with what you love to do, as one of your main forms, or your big ways, of food preservation? Teri: I feel like every time I say that I don’t like to can, it’s like, that part hadn’t dawned on me. Like, “Ohh, gasp!” But it’s just not my thing. I mean, I’ll do it, but you can hear, kind of, the resentment in my voice. It’s like, “Oh, okay, I have to can.” But it’s hot, generally speaking, when you’re canning, and I just don’t like standing over a pot of boiling water in the summers. My absolute favorite is to not do any food preservation at all, just to keep the garden going, year around. That would be my number one choice, and that’s not going to work for all climates. When we were in Oregon, we lived in the Willamette Valley. We had a high tunnel greenhouse, and it was amazing. We could grow food year round in there. We could grow kale and carrots year round. Here, what we’ve done is, we ended up building a root cellar. A root cellar is basically a underground storage unit that’s often made out of brick, or cement, or wood. You cover it with earth, or you dig it into the ground, so the temperature of the Earth moderates the interior temperature of the root cellar. It’s a very high humidity, low temperature environment, which is basically like an old-fashioned refrigerator. The closest thing that most people have is a basement, and a lot of people can just do root cellaring in their basement, as long as they’re mindful of pests. You don’t want any animals getting in there. We did this a few years ago. We built this root cellar from scratch. My husband is an amazing builder, so I’m very lucky. It’s been amazing. It was probably the best thing we added to our homestead since we’ve moved here. Melissa: Full disclosure, and any of my listeners will note, I love canning. I typically don’t do a lot of water bath canning, except for pickles in the summertime, and actually set up and do outdoor canning, with my water bath canning. I do pressure can. I do it at night, so I can open all the windows, and the house pretty much cools off by morning. I prefer to pressure can, actually, over water bath canning. If it’s anything, apple sauce, tomato sauce, tomatoes, all those, even though you technically can water bath them? I’m going to pressure can them, because there’s a wide out. It doesn’t heat my house up as much. For most of my fruits I freeze them in the summer, if I’m going to be doing syrup, jam, jelly, pie filling, fruit butters. I wait until the fall, when it’s cooler, and I don’t have so much harvest coming on, and then, I go ahead and process those, and do all of the canning. 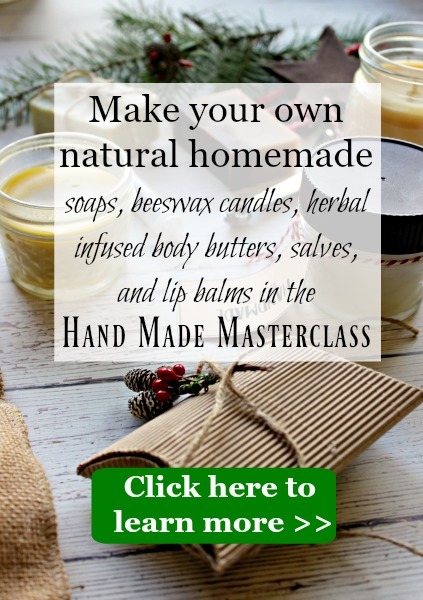 So I am a fan of canning, but there’s many different methods of food preservation. The key thing is to pick what works for you and what you’re able to do. 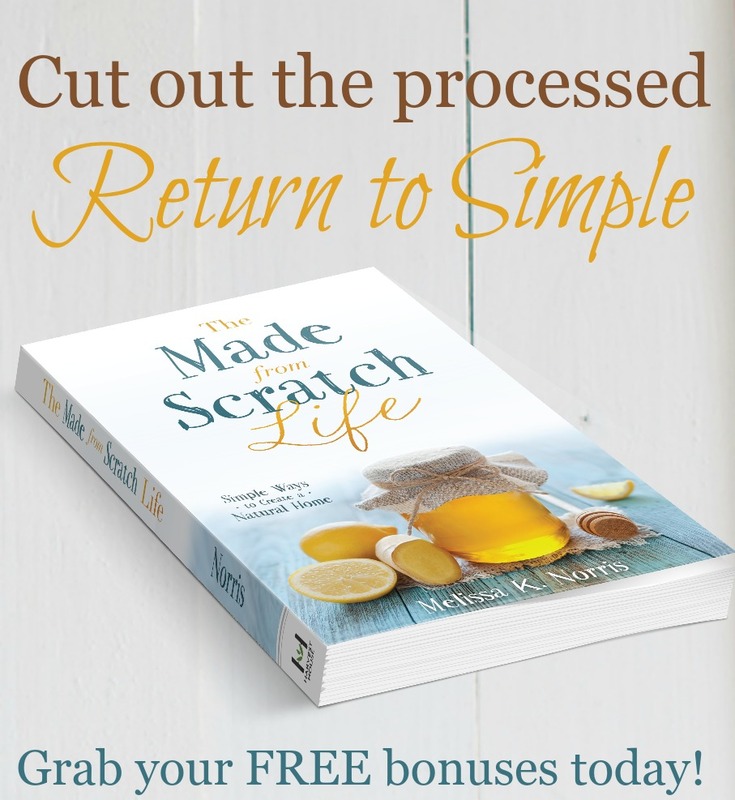 Melissa: One of the things that I think is really key- you need to know what the majority of the method of preservation that you’re going to be using on crops, when you put them in. 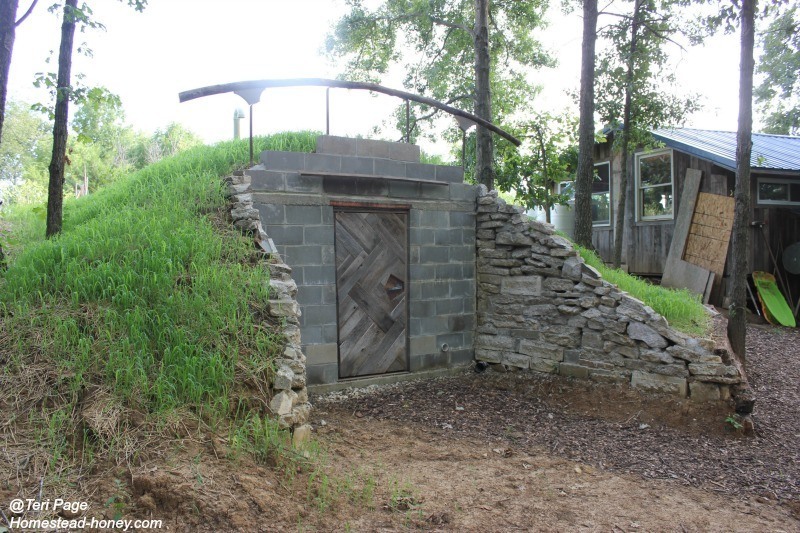 Do you plant differently, knowing that you’re going to be using more of a root cellar type preservation system? Does that influence the crops that you plant? Or not really? Teri: Yeah, definitely. In fact, that’s something that really shifted when I moved here, because not only are we limited on space in our house, and we live in this off grid situation, but we also moved from the Willamette Valley of Oregon, which is, local seasonal food hub, to northeast Missouri, rural. It’s almost impossible to find local organic fresh food in the middle of winter. For me, that was a real priority. I just wanted to make sure that I could have the best quality food year round. So, instead of spending as much time on my summer garden, I know that in the summer, I can go to the farmer’s market here. Once summer ends, then, that’s done. I definitely have concentrated much more on growing what I call my root cellar garden. 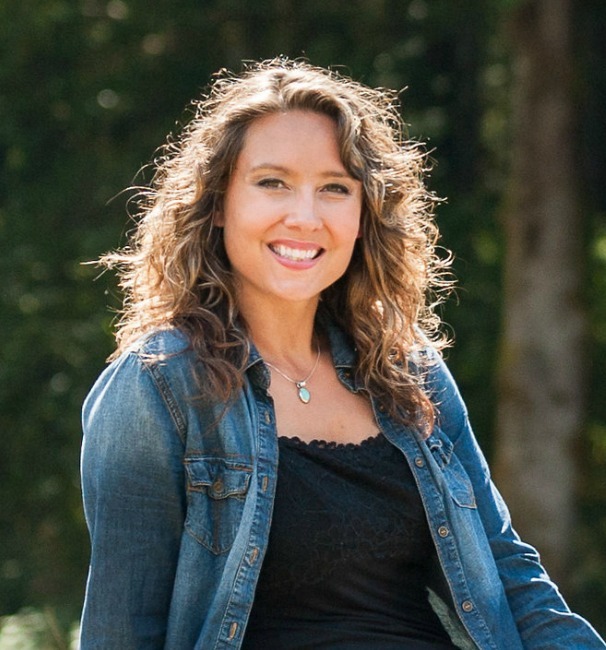 Melissa: It’s going to change the way that you do things, depending upon where you live. That’s really important for people to know, there’s some things that you’re pretty much going to be able to take and adapt, to a degree, no matter where you live. But I think it’s really important to recognize, to grow and garden for where you’re at, so that you’re not constantly trying to fight, or to baby things, or to baby crops, or don’t cause yourself so much work. That’s really important. Teri: Yes, absolutely. My husband and I wrote an e-book, Building a Homestead Root Cellar, that basically gives you the how to of how to build the same root cellar that we built. I hear from people a lot regarding root cellaring and building root cellars. There’s people who live in spots, where, if they built a concrete structure underground, they would have a swimming pool, not a root cellar. It really does depend a lot on where you are, what your soil type is like, and your climate, and you just have to kind of pick and choose what works. Melissa: I love it, because root cellaring is such an old-fashioned pioneer way, kind of like your old-fashioned refrigerator, but without having this box that you got to buy, and electricity. Using a root cellar is a great shelf stable way to keep all of your produce, without nearly the amount of work that any other preservation method takes. Teri: Yes. That is key, when you are a busy homesteader.